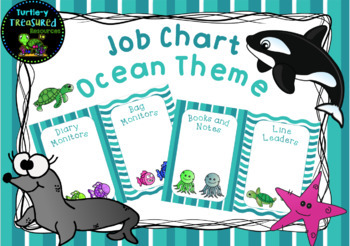 Includes 20 ready-made job cards and 20 editable templates! 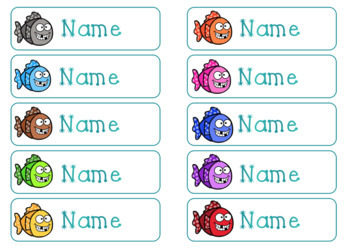 It also includes a blank set of student name tags and a set with colourful fish (editable!). 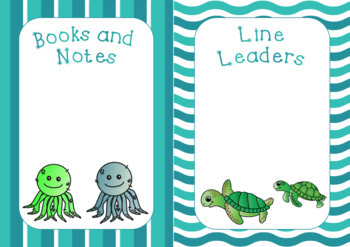 All 20 designs come in the editable format too! After purchasing, be sure to leave feedback. 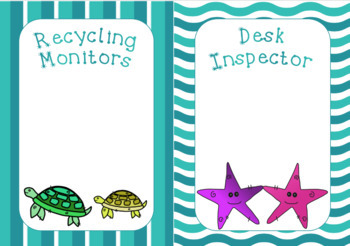 You will earn TPT credits which you can redeem to save money on future purchases!